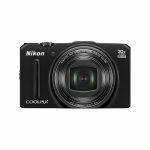 The Nikon Coolpix S6500 and the Nikon Coolpix S6800 are both digital cameras that will let you capture high resolution images in range of environments. 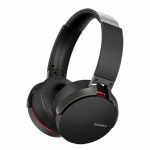 Both have similar features and are in the same price range, so what’s the difference? 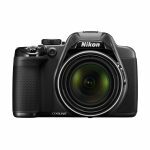 We have looked at the features of both the Nikon Coolpix S6500 and the Nikon Coolpix S6800 to see which camera comes out on top. 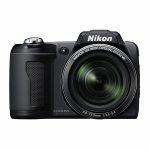 Both the Nikon Coolpix S6500 and the Nikon Coolpix S6800 are equipped with 16 megapixel CMOS image sensors to give you high resolution images even in low lights. 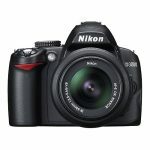 The Nikon Coolpix S6500 has an ISO rating of between 100 and 3,200 compared to the Nikon Coolpix S6800 which is between ISO 125 and 6,400. 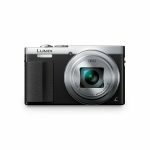 Both cameras have a powerful 12 times optical zoom, which will let you get up close to the finer details of your subjects. 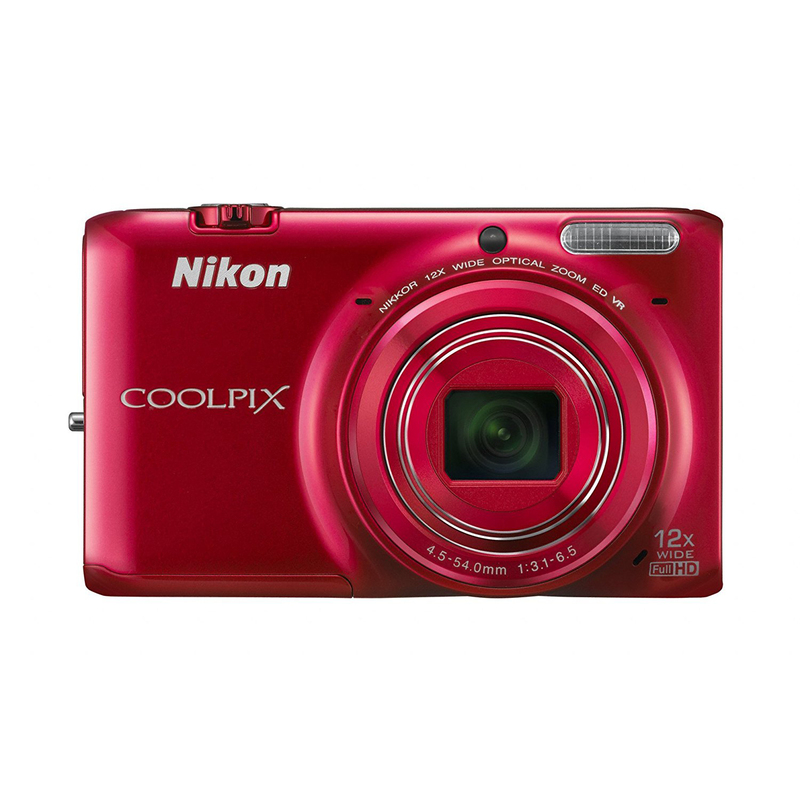 The Nikon Coolpix S6800 also benefits from a 24 times dynamic fine zoom. 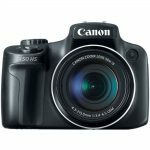 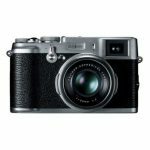 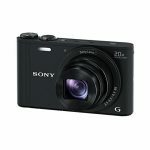 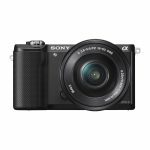 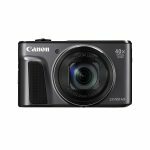 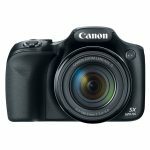 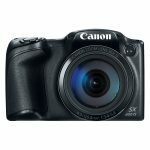 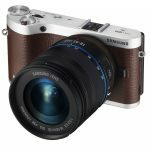 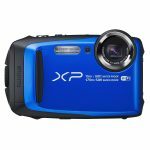 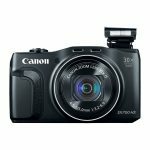 The two cameras are both compact digital cameras that are the perfect size for taking on vacations and carrying around in your pocket during days out. 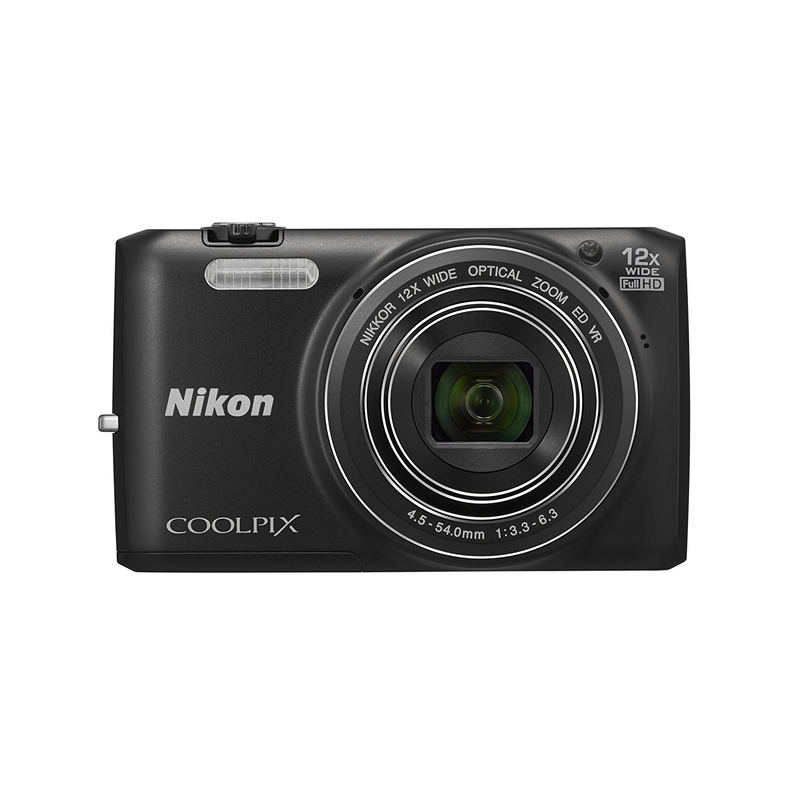 The Nikon Coolpix S6500 measures 2.3 by 3.8 by 1.1 inches compared to the Nikon Coolpix S6800 which measures 2.26 by 3.81 by 0.9 inches. 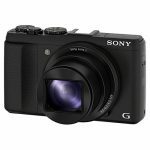 Both cameras are lightweight, making them even more portable. 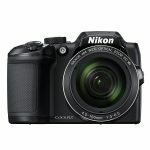 The Nikon Coolpix S6500 weighs 0.36 lbs and the Nikon Coolpix S6800 weighs almost the same at 0.32 lbs. 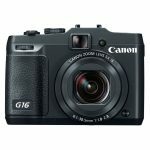 Both cameras feature built in WiFi so you can connect to your phone and share your photos and videos instantly with your friends and family over social media. 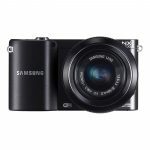 Both models can film in full high definition 1080p so you can create HD movies and send them directly to your smart TV without even needing a separate cable. 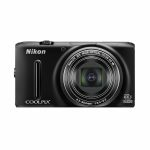 The Nikon Coolpix S6800 has a continuous shooting mode with speeds up to 9.4 frames per second and the Nikon Coolpix S6500 can shoot up to 10 frames per second and 7 shots per second, letting you capture all the action. 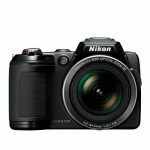 Both the Nikon Coolpix S6500 and the Nikon Coolpix S6800 are designed to be easy to use and are both ideal as starter cameras. 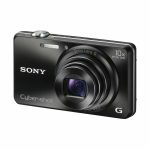 They both feature image stabilization technology that will let you capture your images with reduced shake and vibration. The Nikon Coolpix S6800 features automatic focus but the Nikon Coolpix S6500 also has a manual focus so you can customize your images. 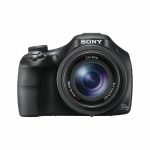 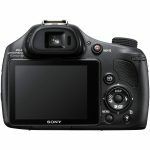 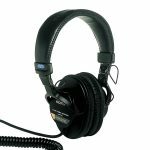 Both models feature a 3 inch LCD monitor screen that doubles as the viewfinder, so you can analyze your images. 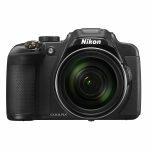 After looking at the features on both the Nikon Coolpix S6500 and the Nikon Coolpix S6800 we think the better camera is the Nikon Coolpix S6500. 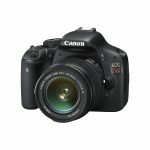 It has a lot of the same features and takes a similar quality of photo but has the advantage of having a manual focus setting. 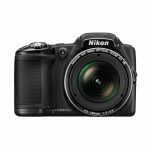 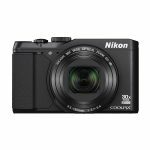 The Nikon Coolpix S6800 is still a good choice but the Nikon Coolpix S6500 is slightly less expensive, which helps to swing it in its favor.